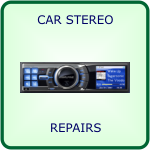 Welcome to the Radiowaves website, please use the links on the left to navigate, for information about electronics repairs, car radio decodes, phone unlocking and other services we offer. 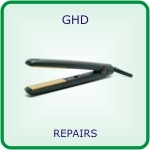 We are a 16 year old company situated in Stenhousemuir (near Falkirk) in Central Scotland (UK), and offer a range of services to the trade and general public. 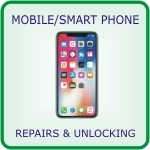 Our services include, electronics repairs and servicing of most household and in-car electrical items, including, Computers, Tablets, Phones, Games Console, Sat-Nav, GHD's etc. 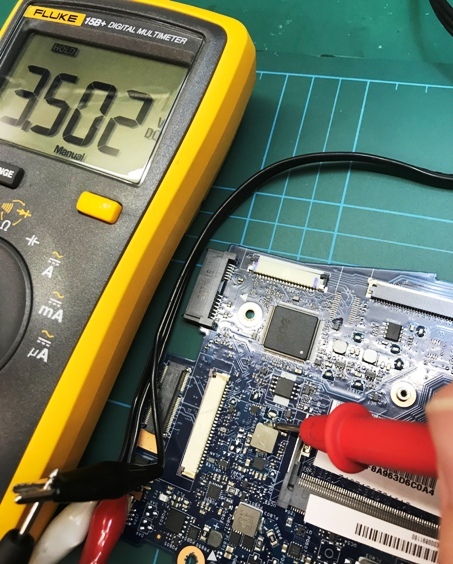 Our electronics engineers are manufacturer trained and have a vast knowledge of the electronics service industry with decades of experience. 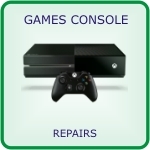 Repairs are carried out in our custom built workshop which is equipped with all the required tools and test equipment to repair your unit. 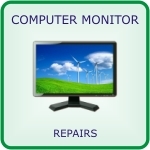 Units are repaired to component level keeping repair prices down. 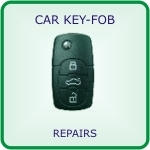 We Repair all makes and models that parts and service information are available for, all work is guaranteed. 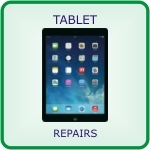 All repairs we do, and parts we replace are guaranteed from invoice date, the warranty details are printed on your invoice. 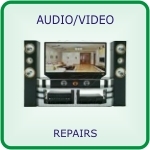 The Radiowaves workshop is equipped with Quality tools and test equipment for a quality service. 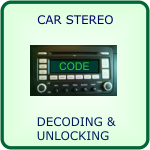 Our Radio decoding and phone unlocking software is continuously updated to cover new models. 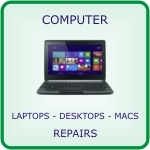 We have a large selection of parts in stock including laptop screens, DC sockets and chargers, games console lasers, phone/tablet screens/digitizers and common components such as, capacitors, resistors etc. If your unit requires an out of stock part we can usually have it delivered in 1-3 working days. 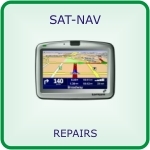 Please use the links on the left to navigate the website, You will find information about Repairs, Decodes and other services we offer, If there is any further information you require please click here to contact Radiowaves.